What's it like to work with students? The mentor needs to guide students to work on the projects of the course as soon as they are able to do so. Don't forget that courses aren't mandatory; they're only there to help the student do the projects. It's your job to recommend courses that you think the student needs., then, as soon as the student is ready, get them started on a project. 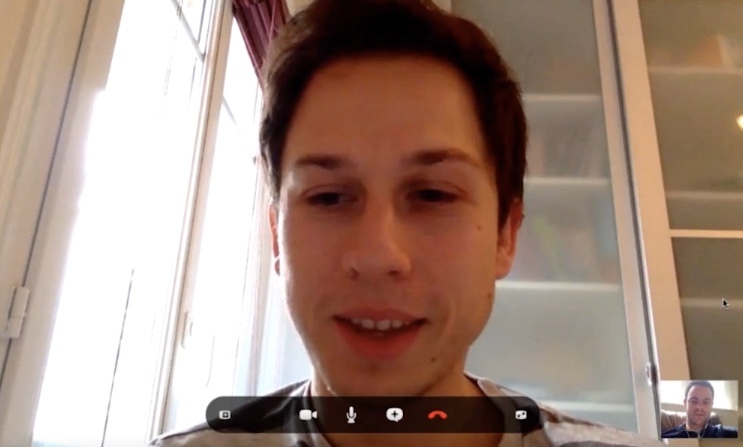 The student meets their mentor once per week over Hangouts. The date of the session is scheduled at the end of the previous session. 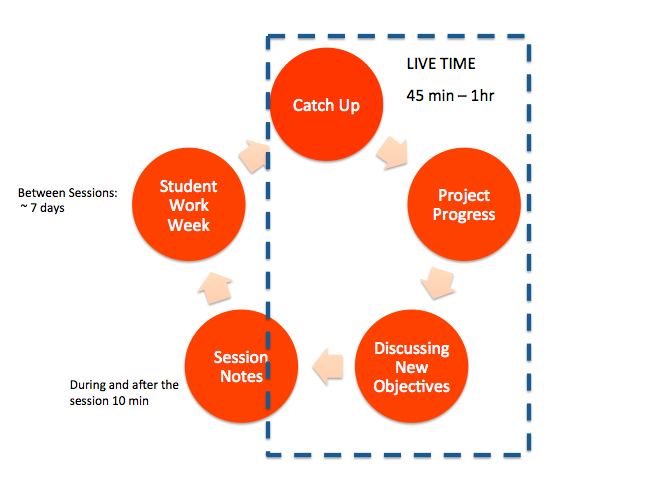 You use the time of the Hangout (45 min - 1 hour) to check in with the student. 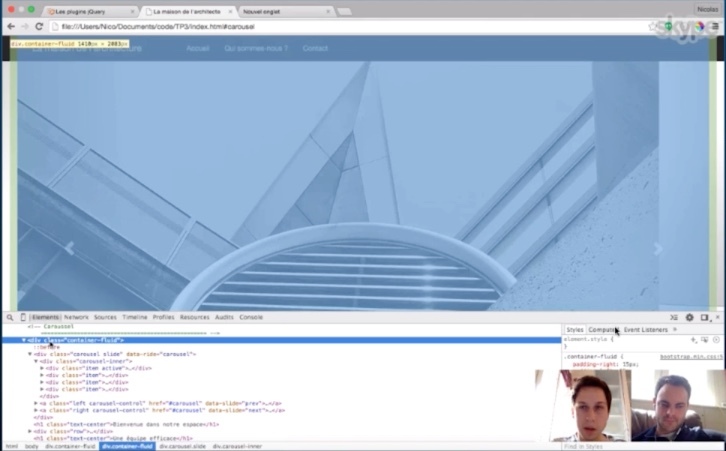 When you start your Hangout, do not get into technical details right away. Just generally see how the student is doing. It's important to get to know each other! It's not unsual for mentors to start their sessions with a question like "When are you going to move into your new house?" or "How's your baby doing?" While you don't want to spend half of your session on small talk, either, exchanges like these create a link of trust between the student and the mentor, and above all allow the mentor to understand the student's environment better. Do a little check-in and see how it's going! Let's get into the heart of the matter: projects! For every project, we give you a mentor instruction document that will help you accompany students regardless of the project subject itself. You'll find these instructions on the Trello Board called "Mentor Organization EN." Carefully read over what's expected for each project, as well as the instructional guide before meeting with the student. The student tried but had difficulties. 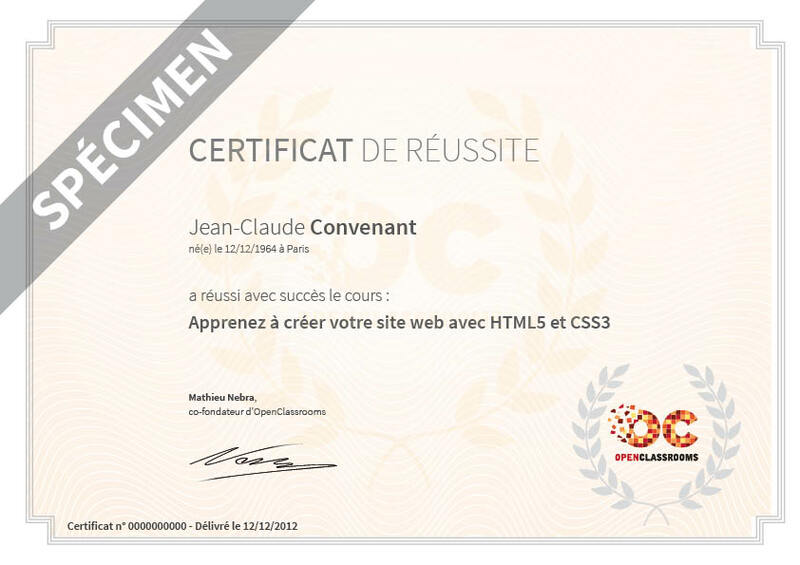 For example, they finished part 1 of the HTML5 course but got stuck on the part 2 activity, and they didn't understand the extra assignment you gave them! This is okay! It happens a lot. Take the time to thoroughly analyze what they did not understand and provide different examples. Have them explain it back to you if necessary. Avoid giving away the answers: instead, explain the problems you see and help the student find the solution themselves. The student didn't do as asked. They stopped before they had any real difficulties. This is rare, but you could be faced with this situation. If so, it's the time to be firm and strict. 😡 Let them know that this is not something that should happen. If the student has not had time to get their work done, they need to cancel their session (at least 48 hours in advance). 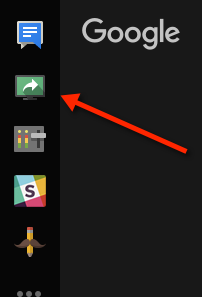 If this occurs multiple times, you should notify OpenClassrooms. Let the student share their screen. Don't share yours because it puts the student in the position of passively watching you explain, rather than actively making sense of the concepts. ...to the student's free time (does they have a job or are they unusually unavailable this week? Don't forget that students are following a specific path, so you can use that as a guide. While you should feel free to use the path as a guide, it's imperative to get the student to work on the projects as soon as possible. Do not exhaust yourself by guiding them through all the courses one by one because courses are not mandatory (only the projects are). They are used for preparation, and you should advise students to take courses only if they need them to be able to do the projects. 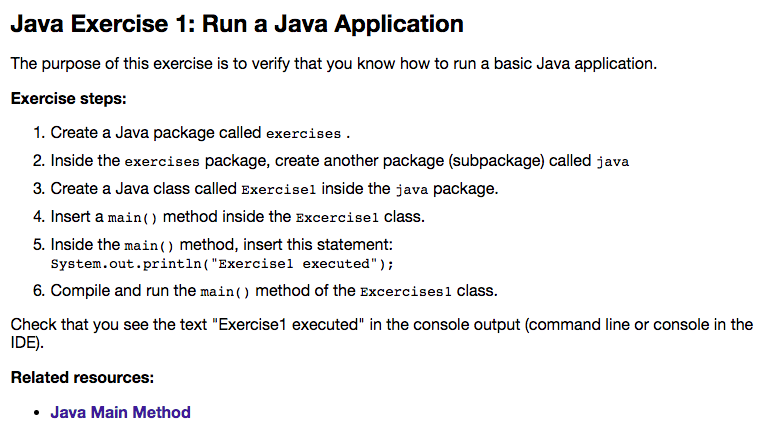 Know that you can also add small exercises: you can either create them yourself or find them in the mentor collection of exercises. Projects are "big" exercises. Sometimes your student is not ready to do the major projects and instead needs small scale exercises before digging in. Generally, beginner students need more small scale exercises than experienced students. 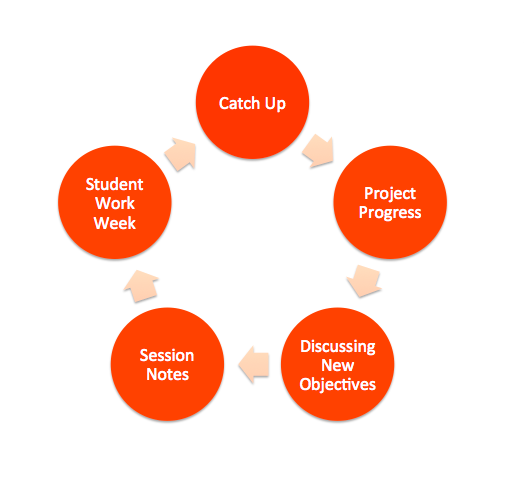 If you have an experienced student, try going directly to the project; if it's too hard, you can always circle back. Just make sure to evaluate your decisions from a learning standpoint - you certainly don't want to discourage students! If your student seems to have the level they need to start a project, recommend that they start right away. Don't force them to do the courses in order beforehand. The projects are very time consuming for students. The sooner they start, the sooner they finish! Now, set a date for next week. Make sure you choose a day 📅 and a time 🕔 for the Hangout! 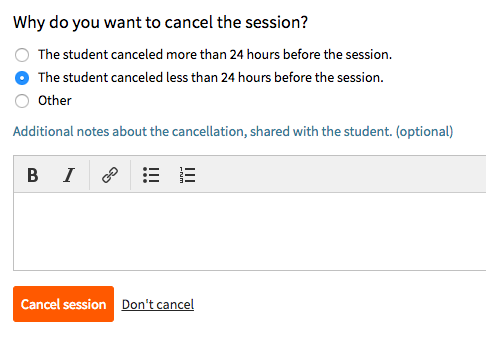 In your dashboard, go to the session and write the report that will be automatically shared with the student. 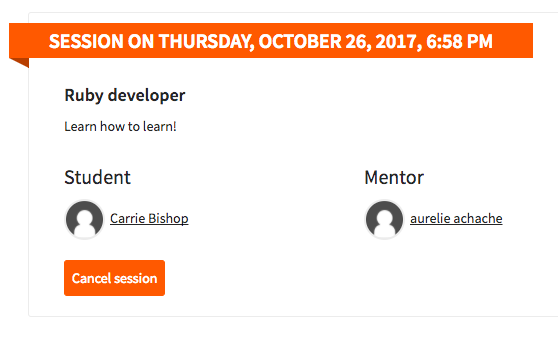 Validate by clicking "end session" and it's done! No-Shows are sessions canceled in less than 24 hours in advance by the student or sessions for which the student is more than 15 minutes late. In this case, the session is considered lost and you are paid up to 50% of the price of the session. It is quite possible that the student is unavailable for the session that you have planned. If this does not happen often, then it is not a problem. 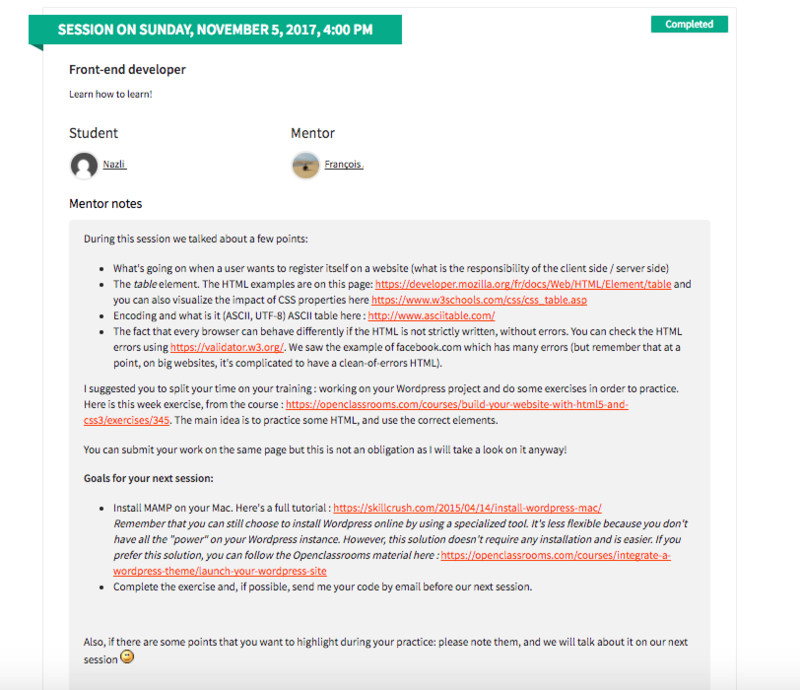 You will want to cancel the planned session - indicating it was with more than 24hrs notice. This action will automatically send an email to alert the student of the cancellation. You will be then be able to reschedule the session for a new time (another automatic email will be sent to the student ... nice and easy 😏). Reminder: Students must work on just one project at a time and above all they can only have one mentor at a time. As well, the number of sessions can not exceed 5 per month. During the week, the student probably won't be in touch much because they're busy making progress on these elements. Generally, students do everything they can to finish before seeing you again during the next session. Some, from time to time, may contact you during the week if they are really stuck or have an unexpected situation. We expect mentors to try to help as best they can. Do not spend an hour responding to an email: just give a few instructions, but don't take as much time as you would for an actual Hangout! There's no obligation to respond quickly either. Take the time you need, and if the student gets impatient, remind them that they're asking questions outside of the Hangout. If they need help ASAP, you can suggest they get in touch with other students on Workplace or save their questions for the next Hangout if really you are unable to reply. It may very well happen that you can no longer mentor a student at a given time, because you no longer have the skills or for reasons of availability. This is not a problem, just transfer the student, warning them well in advance. 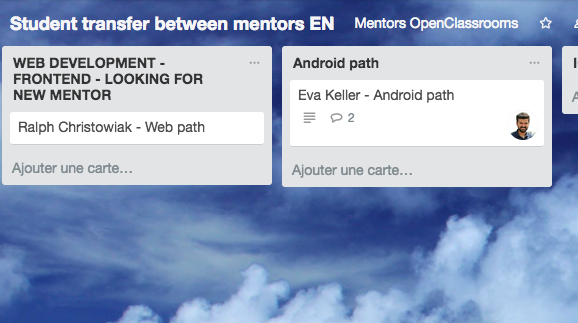 One or two weeks before the transfer, you create a card in the Trello table "Transferring Mentors Between Mentors". If you are taking over a new student, feel free to reach out to the mentor ahead of time to get the details you need to start working with their student. Once you have found a new mentor for your student will you choose the mentors card and then you can make the change. 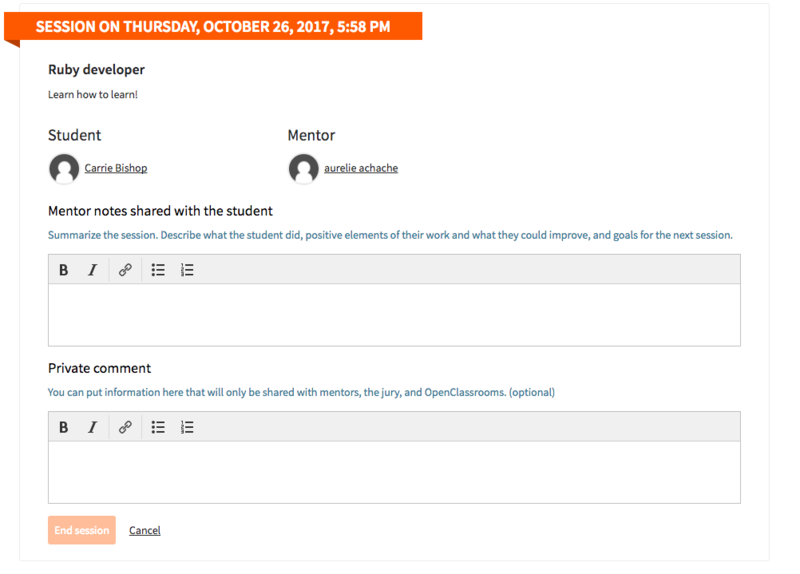 Then, go into the student's dashboard in OpenClassrooms and attribute the new mentor who will take over the student. At this point you will no longer be that students mentor.